This event is worth the trip to Raleigh, even from Chapel Hill. We attended last year and were amazed at how much there was to do and how incredibly welcoming all of the volunteers were. Highly recommend! 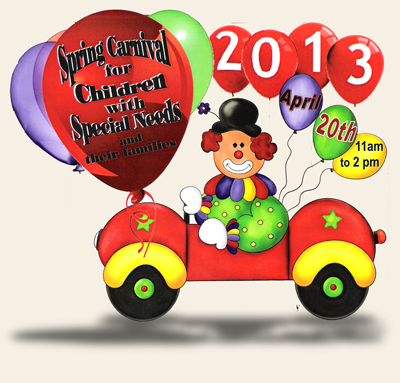 This event is sponsored by ASNCOC (Autism Society of North Carolina Orange Chatham Chapter) and UNC Autism Outreach. Join us for an hour of FREE bowling with other individuals with autism and their families. Bowlers of all ages are welcome! Please email asncoc@gmail.com to Rsvp with the number and ages of bowlers.